If you feel a set of training wheels may be needed for a new driver, or if a teen driver is displaying unsafe or dangerous habits like speeding, or if you simply want to know their whereabouts during these challenging times, we provide you with the means to view them 24 hours a day from any computer, tablet or phone. 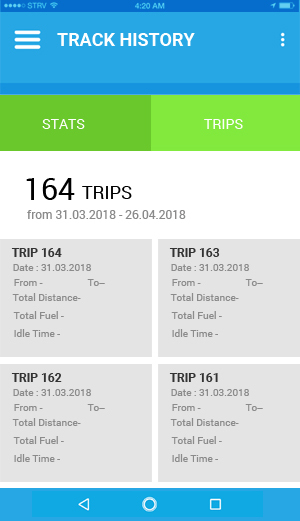 View trip history, habits, and statistics. 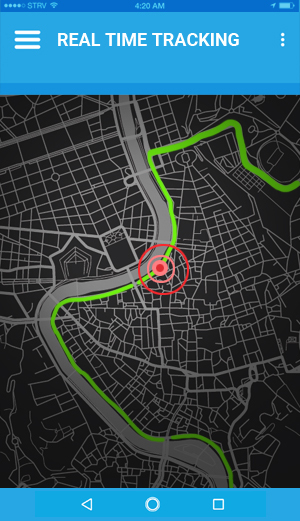 Set up Geofences, get alerts, and notifications. Knowledge base, FAQ, and 24/7 support. 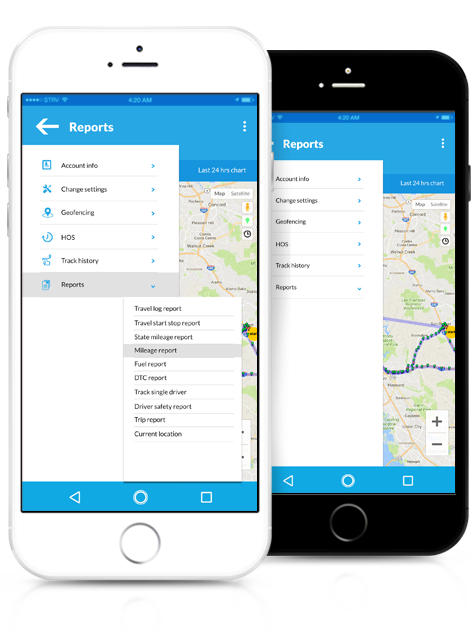 Locate your vehicle anytime with the touch of a button. 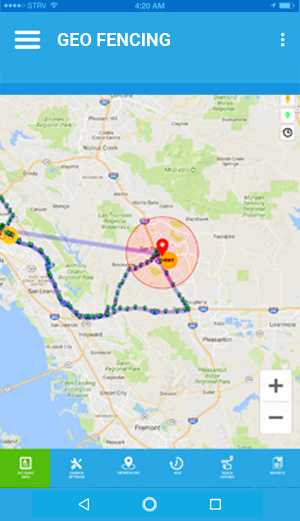 Create, customize, and position multiple Geofences. 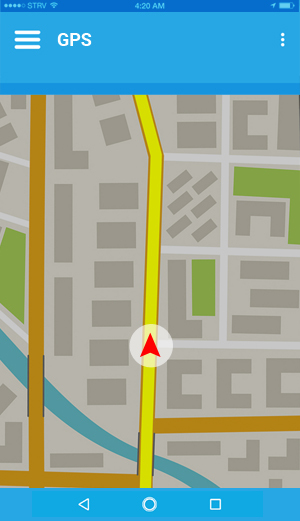 Receive alerts whenever your vehicle enters or exits these Geofences. With access to our “Hard Brake,” “Speed,” and “Acceleration” monitoring services, you can rest in full confidence that your loved ones will be driving safely. 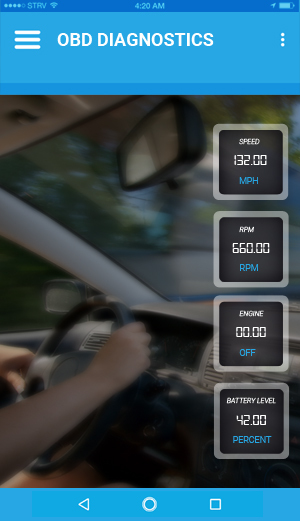 Miles driven at or above 80 Mph. Hard or extreme braking activity. Hours spent driving late at night. In general, the more miles your teen drives, the more likely they are to have an accident. Hard breaking occurs when a vehicle’s speed abruptly decreases. Frequent hard braking indicates dangerous driving habits. Hard acceleration occurs when a vehicle’s speed abruptly increases. Frequent hard accelerations indicate dangerous driving habits. 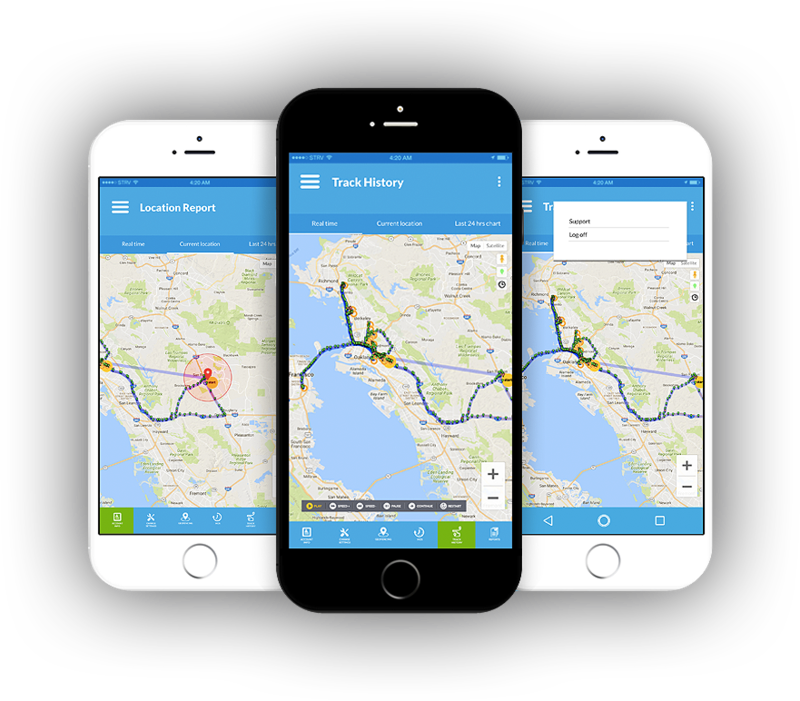 With access to a large database of both historical and real-time monitoring reports. 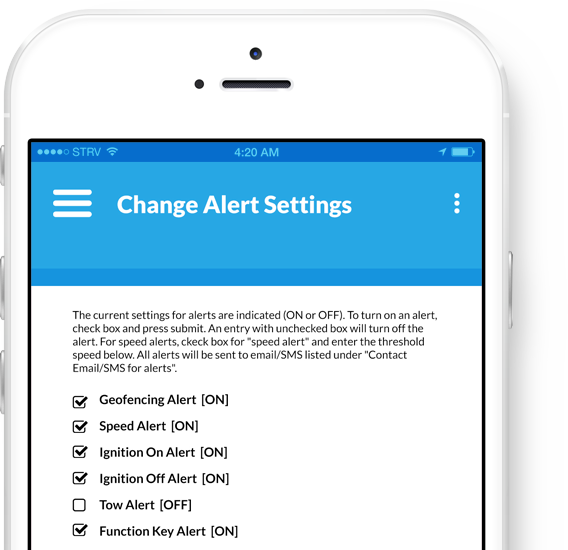 Our customizable Monitoring alerts include: Battery, Ignition, Speed, Location, and much more. Keep track of all your loved ones by adding multiple drivers and devices to your plan. Monitor them all from one comprehensive map. 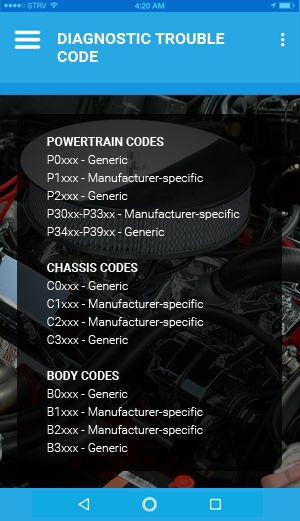 Be informed with reports, alerts, and vehicle diagnostics.